Older homes or homes that have experienced an ongoing water issue or intrusion may start to suffer some consequential damage to the concrete floor. The consequential issues range from minor to severe. Minor damage may include water stains or efflorescence presenting on the floor. In more significant cases, the basement floor can start to crumble or crack from simply walking across it. In more severe cases, when hydrostatic pressure becomes so great, the basement floor may buckle or heave. 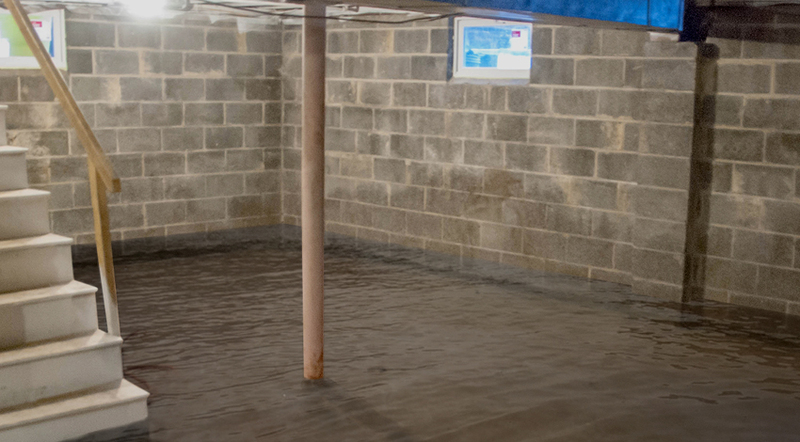 SJ Waterproofing is experienced in all types of corrective measures for whichever damage may exist with your floor ranging from cosmetic nuisances to more serious structural issues. 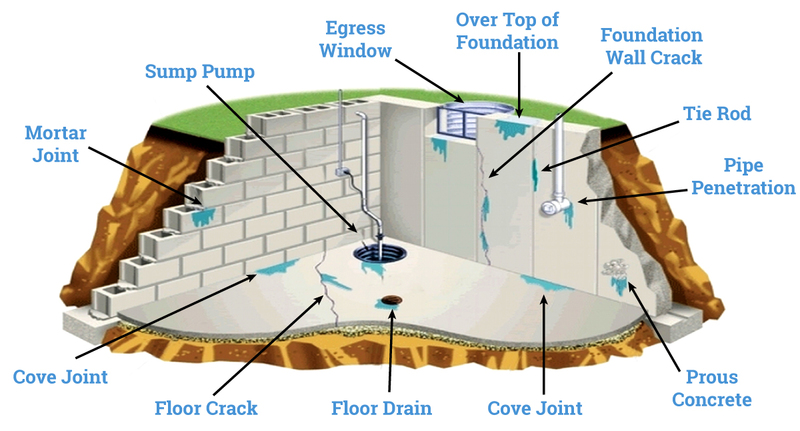 If you see any of these warning signs in your basement or crawl space, DON'T DELAY and call SJ Waterproofing immediately. Water marks or stains on sheetrock, paneling, etc. 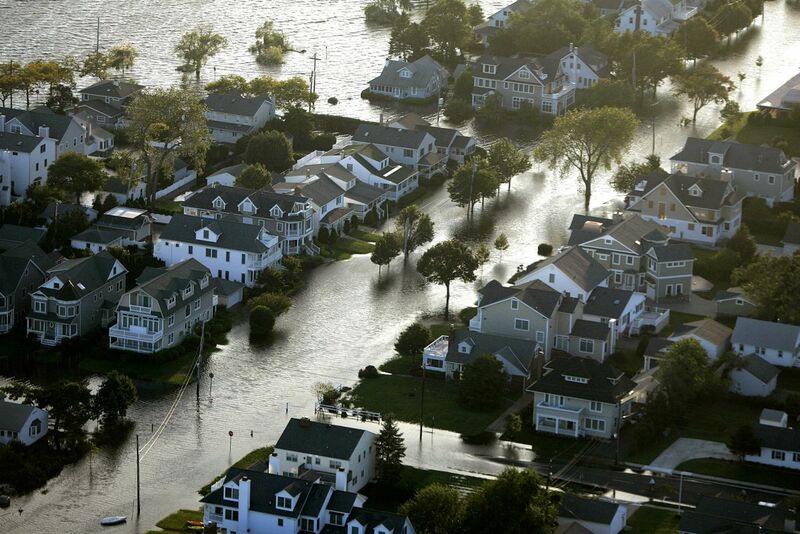 The Jersey Shore and its coastal communities have a unique set of challenges for all types of foundations, whether it is on a slab, crawl space, or basement(often referred to as “cellar” in these areas). 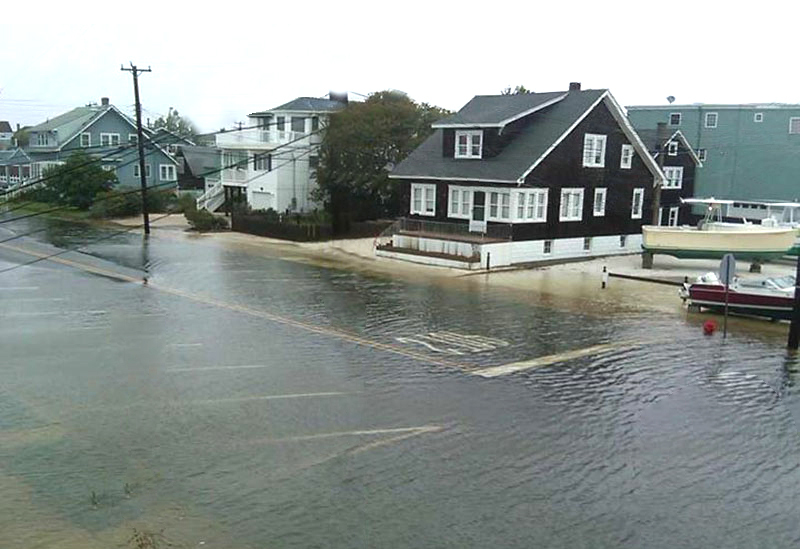 Challenges range from controlling humidity levels, managing water as a result of sea levels (tides), precipitation including normal rain, Nor’easters, occasional hurricanes, as well as consequential issues of foundation. Sign up for our Newsletter for our latest updates!